If you need a drain unblocking or a blocked toilet is giving you grief, it may be time to call in a professional drain unblocking team! 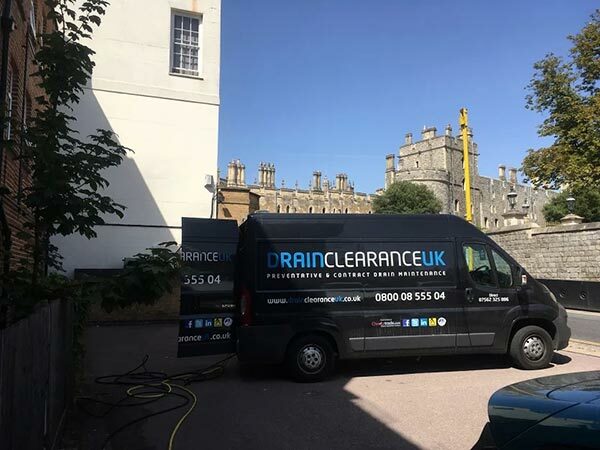 With over 25 years of experience, Drain Clearance UK is the most reliable, professional and specialist choice for you in Reading, Berkshire and the Thames Valley areas. 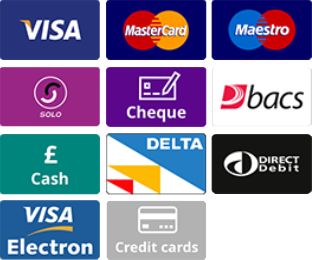 Before you book a quote, we’d like to tell you why we’re the best choice for all your drainage needs. Here at Drain Clearance UK, we operate a 24/7 emergency drain unblocking and drainage service with a guaranteed fixed low price. We will never be beaten on price or service for Unblocking and Drainage. We can resolve all blockages in your pipework with our specialist drain unblocking equipment. Slow draining sinks are usually an indicator of a blockage developing. 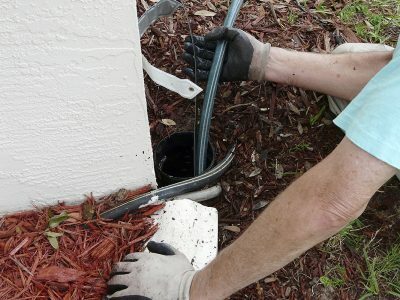 Don’t leave it too late and let us resolve your sink drainage problems. We can also clear blockages in toilets, baths, sinks and urinals. Sometimes a pipe bursts and you just can’t wait until the morning to get a plumber in. 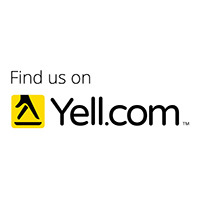 We pride ourselves on being able to get to any emergency callout in our area of coverage 24 hours a day, 7 days a week! A quick, reliable and professional response to a water emergency can be the difference between a small leak and a ground floor flood. We have attended many jobs which started as small leaks, were left and then became major floods. Water damage to your property and possessions can be devastating. Make sure you nip the problem in the bud and more importantly, know that the problem is fixed for good! Our locally based technicians can be with you on time. 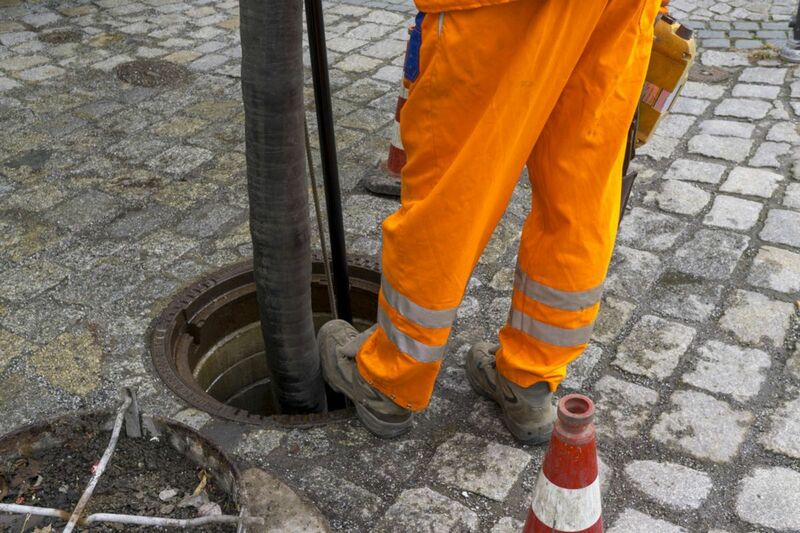 Once a drain is cleared we use our on-board CCTV cameras which can show any defect in the drain that has been cleared. 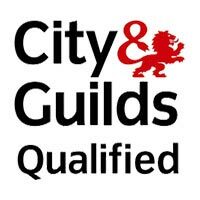 If you want to learn more about our CCTV equipment and the way we use this technique to make sure your pipes and drains are clear, you can view our CCTV Surveys page. 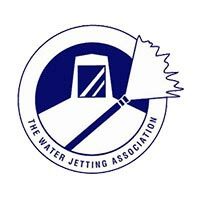 For non-emergency blockages or servicing, we can also provide water jetting services which is great for clearing semi-blocked pipes, slow draining toilets and pipes, as well as being a great general maintenance technique. 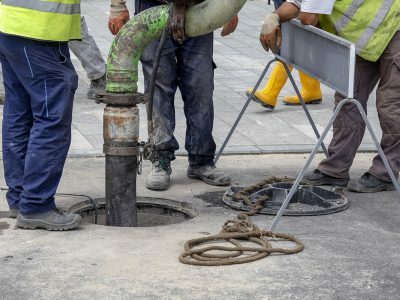 At Drain Clearance UK, our teams have access to a large number of professional tools and machinery to make sure that, regardless of the size of the problem, it is fixed to the best standard. If there is a problem we can then give you a complete report and accurate quotation for the remedial works required. We pride ourselves on our excellent customer service. 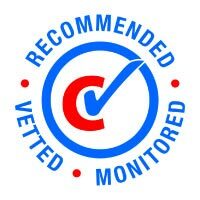 We make quality assurance calls to ensure the customer has received value for money. All our work is guaranteed and we will always discuss any specific drain requirements you may have.